Our Blue Ridge professionals will be attending multiple conferences this week. On Monday, Jon Williams and Tom Roback are attending The New England Chapter Spring Conference in Burlington, MA. 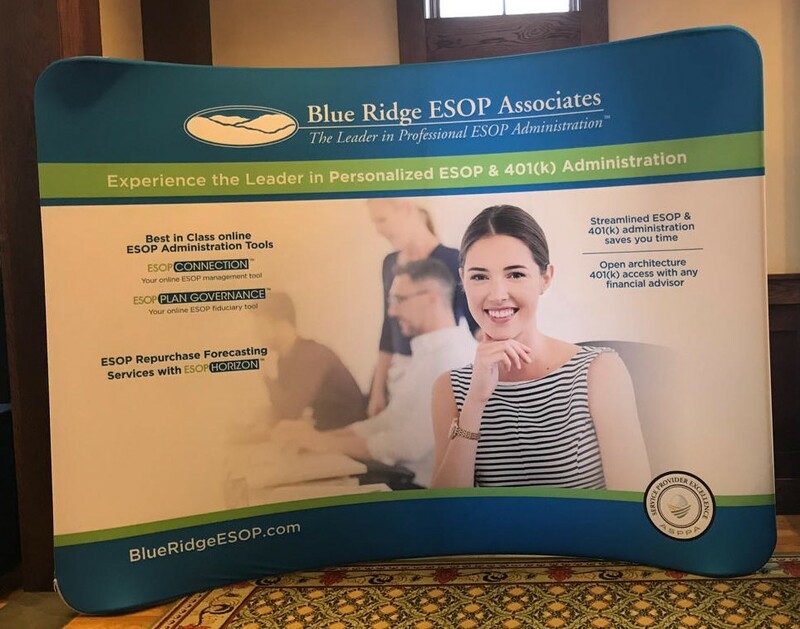 Jon shared more about ESOP 101 to help those who are new to the whole ESOP world and to give guidance to those who needed a refresher about the basics. The session highlighted how an ESOP works, why ESOP companies are so great, and what a company can do to make theirs better.